Also if you have seen something in the shops which you like, we will endeavour to match the price. If you are looking for something a bit different then maybe striped carpets are for you? We have several striped sample books in wide stripe or narrow pinstripe in many colours and pattern repeats to create a modern and striking appearance to any home. Wool Carpets are naturally flame retardent, easy to clean and retain much of their original appearance longer. They also offer great insulation, resist abrasion and dirt well and not to mention they are very comfortable on the feet. 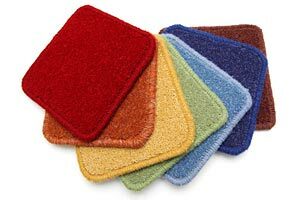 Polypropylene carpets are durable, easy to clean as most are bleach cleanable and also good value for money.